Shizuoka’s Nihondaira Zoo is collaborating with Kemono Friends from June 30 to August 31. 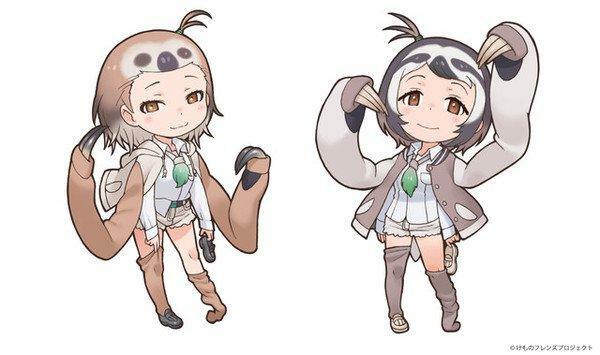 Two-toed Sloth and Three-toed Sloth are debuting as new Friends during the promotion. People who collect stamps at six locations throughout the zoo during the event will be able to receive tin badges. 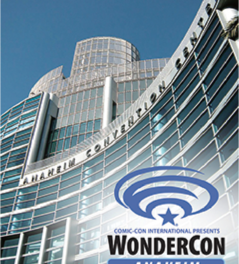 Character panels will be on display, and limited-edition goods will be available for purchase. Kana Motomiya , voice of Fennec, and Ikuko Chikuta , voice of Humboldt Penguin, are providing recordings that will serve as park announcements during the promotion. A vehicle decorated like the anime’s Japari Bus will also be on display. Common Degu previously debuted as a new Friend at Nagasaki Bio Park zoo during a similar collaboration this past winter. The franchise’s conceptual designer Mine Yoshizaki first drew the character as a tribute to Motomiya’s pet degu Kisuke.